ATIMAGAZINE | BLOG: Monday Motives #51 // Focus On The Good!! 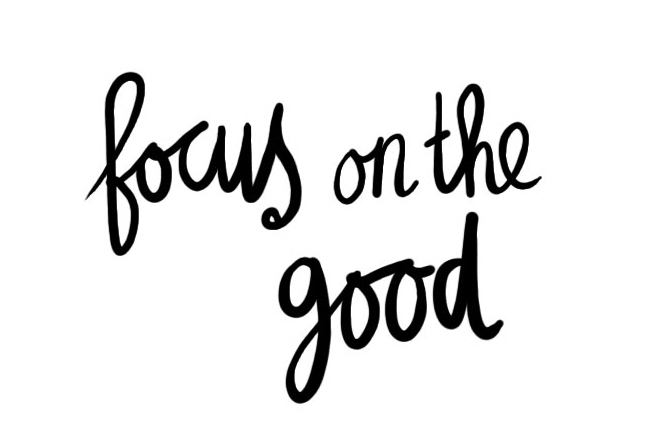 Monday Motives #51 // Focus On The Good!! So many times in life we get caught up, don't remember to focus on all that is good in life!